Rock engraving can be expensive. 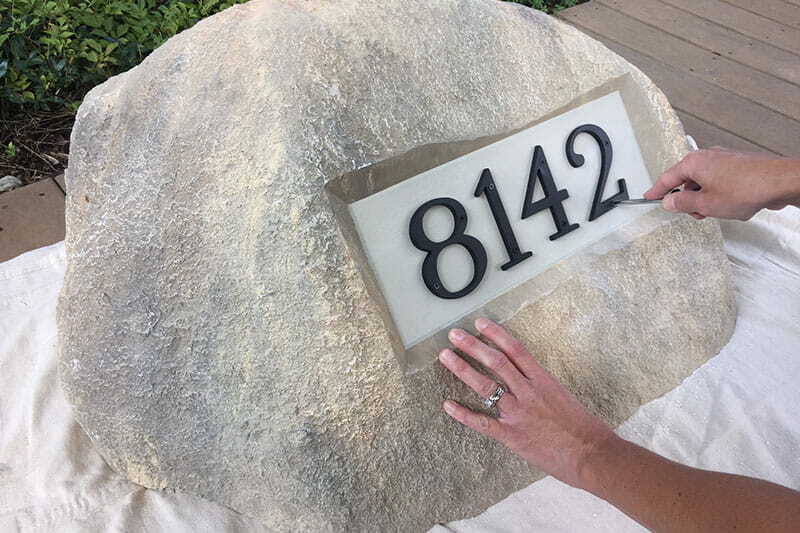 Create a personalized address rock for a fraction of the cost using an Outdoor Essentials Artificial Address Rock. It’s an easy, weeknight project! 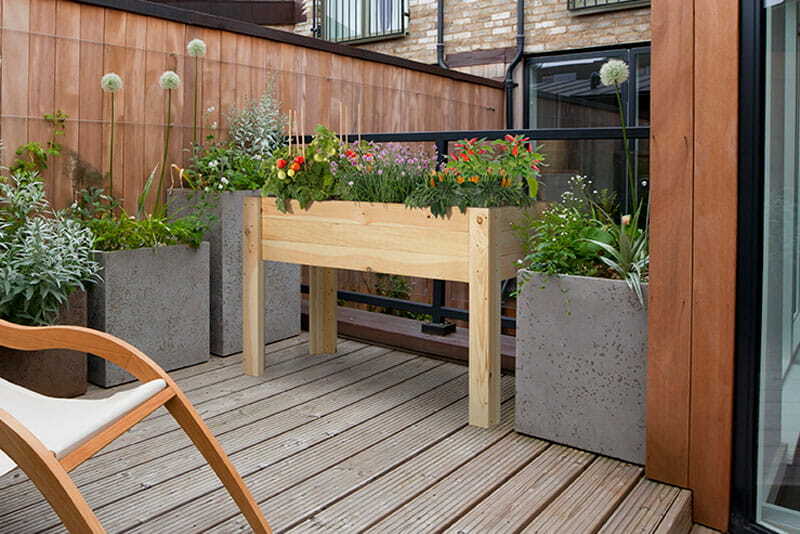 In fact, after gathering the supplies, you can complete this project in less than an hour. 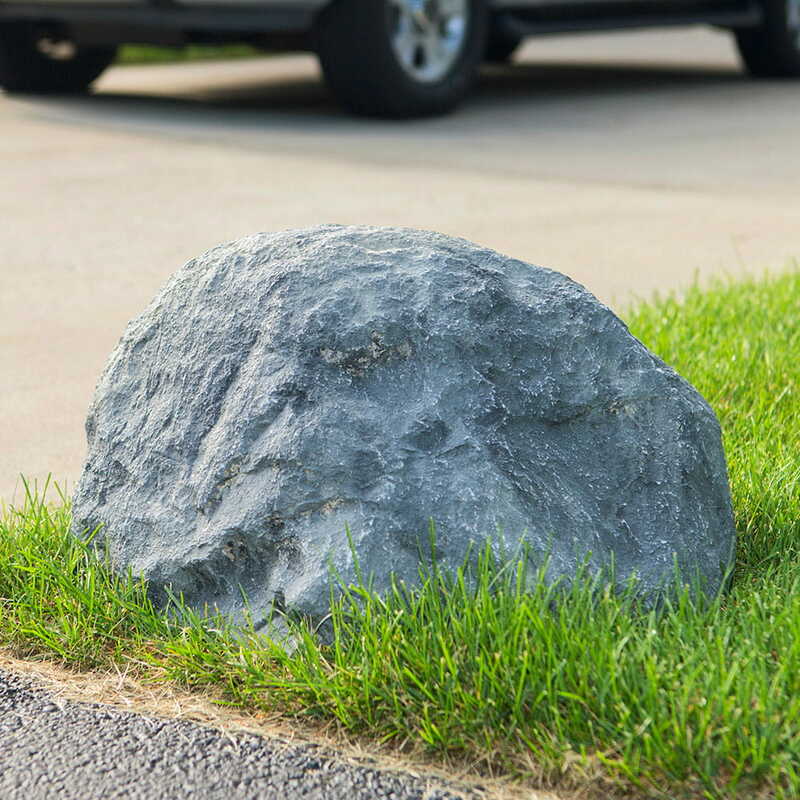 We created our own personalized address rock to show you how simple it is. Check out the steps below to see how! House Numbers or a Personalized Plaque (Buy online or from your local home improvement store.) Keep in mind the flat address area on the rock is 5-1/2” high x 15” wide. Make sure whatever you buy fits within that space. Prep your area. Place your Address Rock on a drop cloth. This is not required but will make for easier cleanup. Make sure your 5-1/2” x 15” paper fits properly in the flat address area. Place the address numbers on the paper with proper centering and spacing. Take a step back and make sure the numbers are exactly where you want them. Taking care not to move the numbers, mark the location of the screw holes on the paper. When you’re done, take the numbers off the paper. 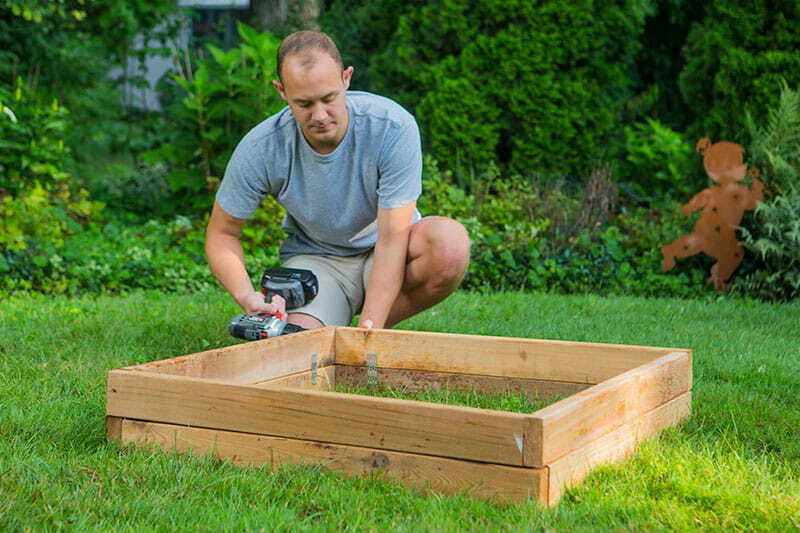 You’ll end up with a template for drilling holes for the numbers. Tape the marked paper to the flat area of the rock. Be sure it’s centered and level. Using a cordless drill with a masonry bit, drill a hole through each of the marks. Make sure you are drilling straight into the rock, not at an angle. After you drill through all marks, remove the paper. Brush off the surface of the rock to remove excess dust. Using a hand-held screwdriver, attach the numbers to the rock using the screws provided with the numbers. And there you have it – a personalized address rock! 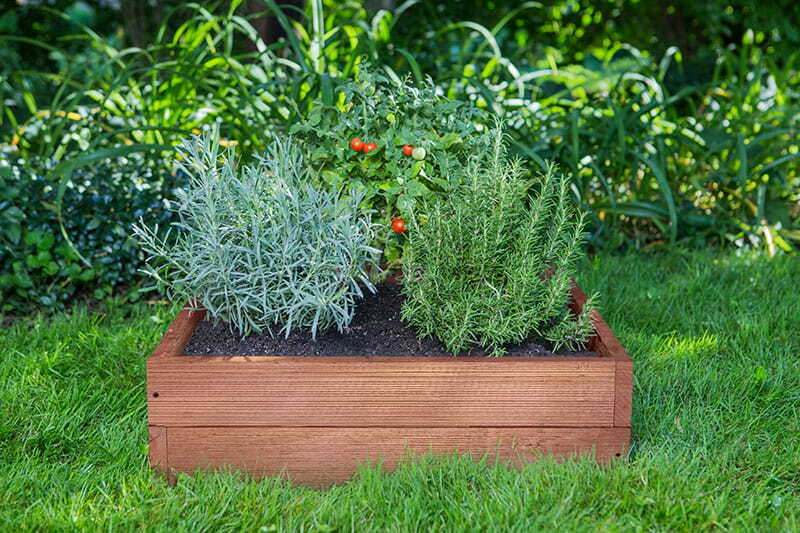 An easy project you can accomplish on a weeknight. Since it’s hollow and lightweight, pick it up and place it where you want it. 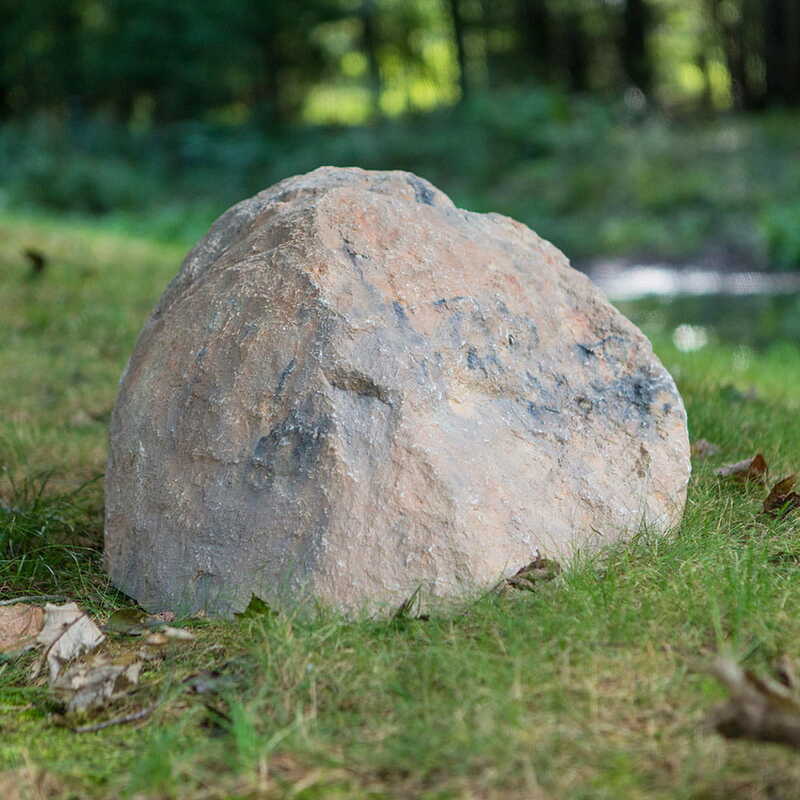 Visit our Outdoor Essentials artificial landscape rocks page to learn more. 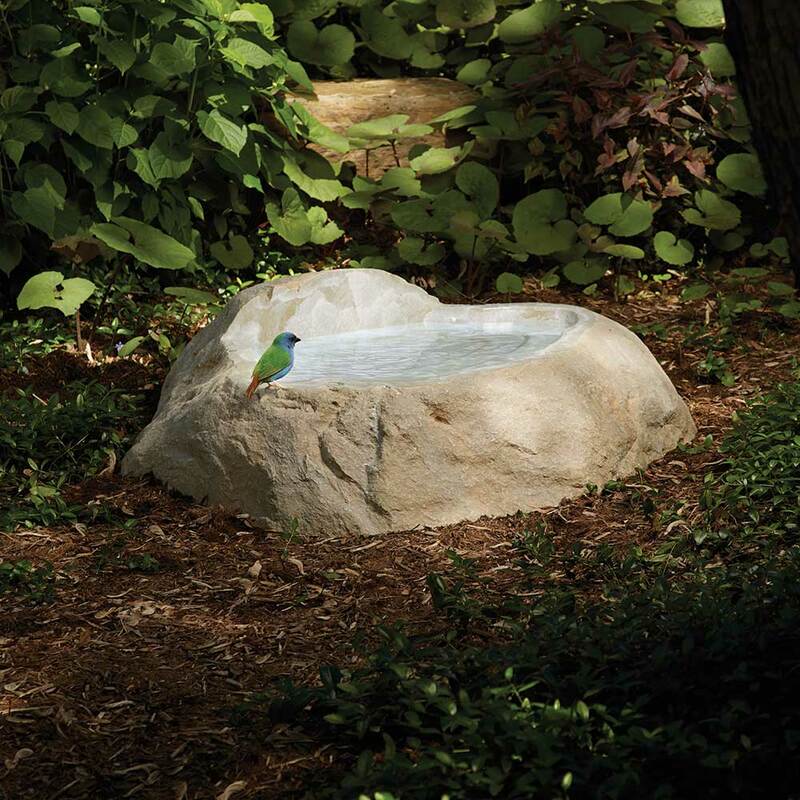 Or, see what else you can do with our rocks on our blog!